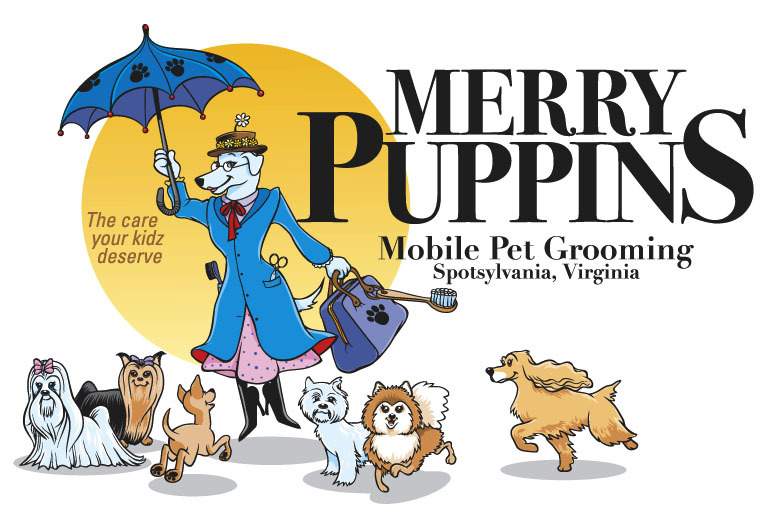 Chris Smith established Merry Puppins Mobile Pet Grooming in 2007 as a way to further provide personalized services for those that may prefer the convenience of staying at home and having the groomer come to them. In addition, geriatric pets also benefit from mobile grooming versus having to be transported to an often noisy store front grooming shop. Copyright © 2007 Merry Puppins. All Rights Reserved.